June is when plums are harvested and when many Japanese households take the chance to stretch the bounty. ① Soak a small towel or paper towel in a small amount white liquor (not included in the ingredient list) and use it to wipe the inside of the jar you will use to store your umeshu. ② Use a mixing bowl large enough to hold a generous amount of water and the plums. 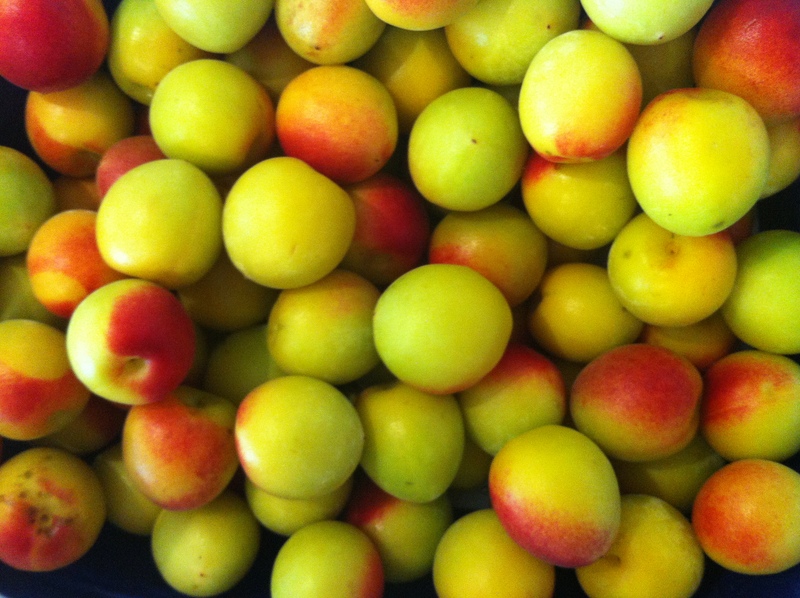 Fill the bowl with water, add the plums and rinse them gently under running water. Be careful not to damage them. Drain the water off and use a paper towel to dry the plums. Use a bamboo skewer or toothpick to remove the little round bit of material (narikuchi [なり口]) where the stem was attached. This will help to prevent the development of mold. ③ Add the plums and rock sugar to the jar in alternating layers, and then pour in the white liquor. 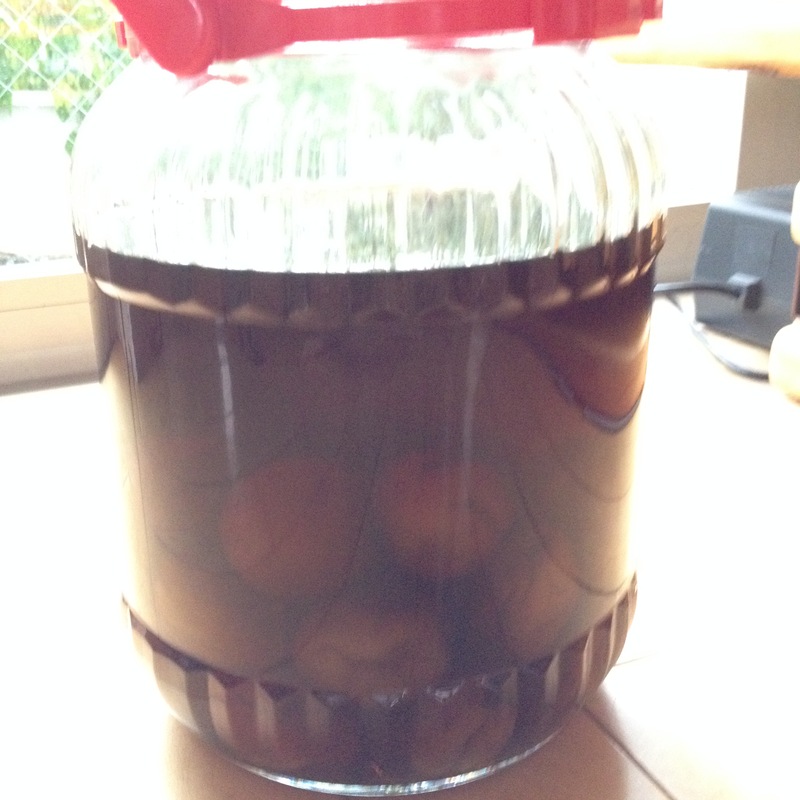 ⑤ Your umeshu will be ready to drink at about 3 months. If you age it even longer – months or even years – the flavor will take on increasing degrees of smoothness. Umeshu is great straight, on the rocks, or with soda. It’s even used to add a special flair to the flavor of certain dishes.